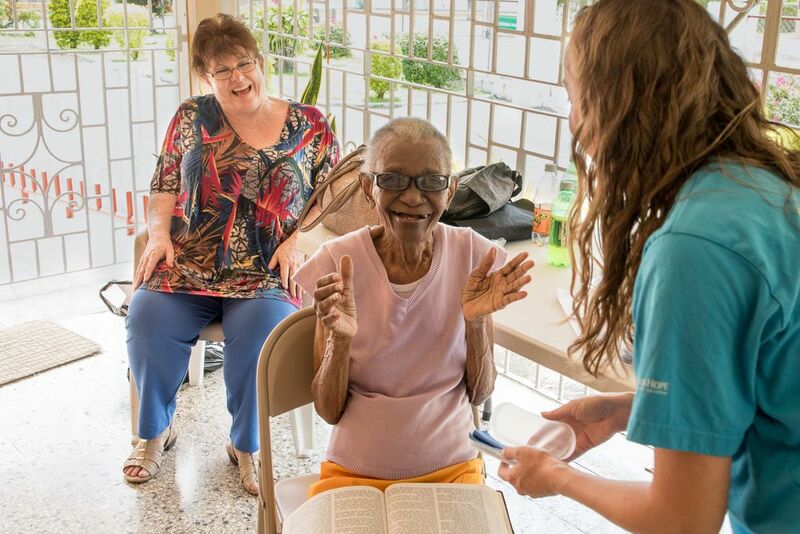 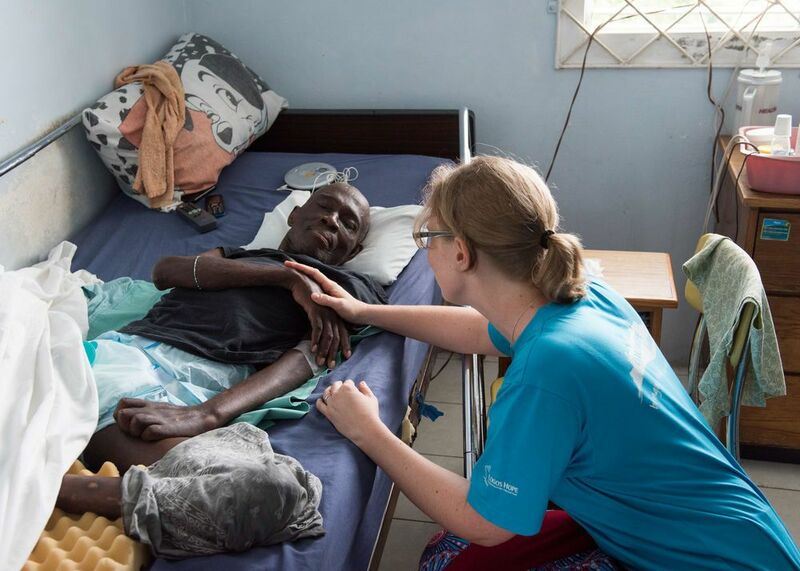 Montego Bay, Jamaica :: Logos Hope crewmembers provide training on Christian response to HIV and AIDs for staff members at the care home Hope Hospice. 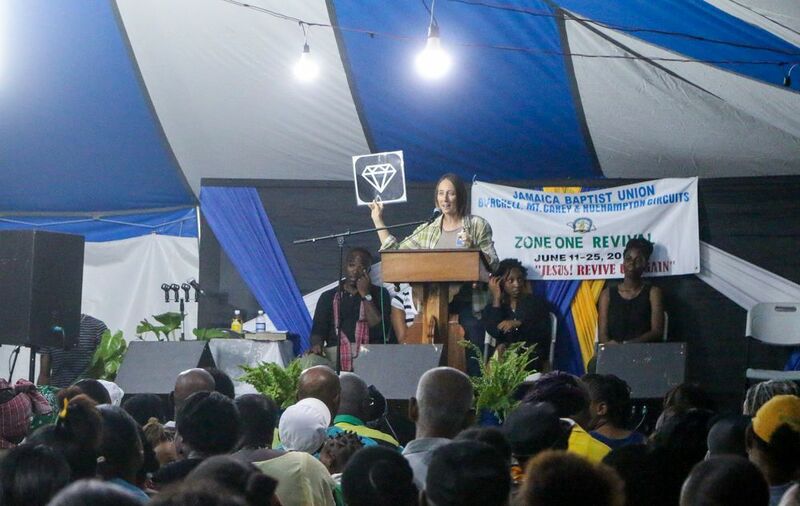 Montego Bay, Jamaica :: Crewmembers share the gospel and encourage young people to live for God during a tent meeting of area Baptist churches. 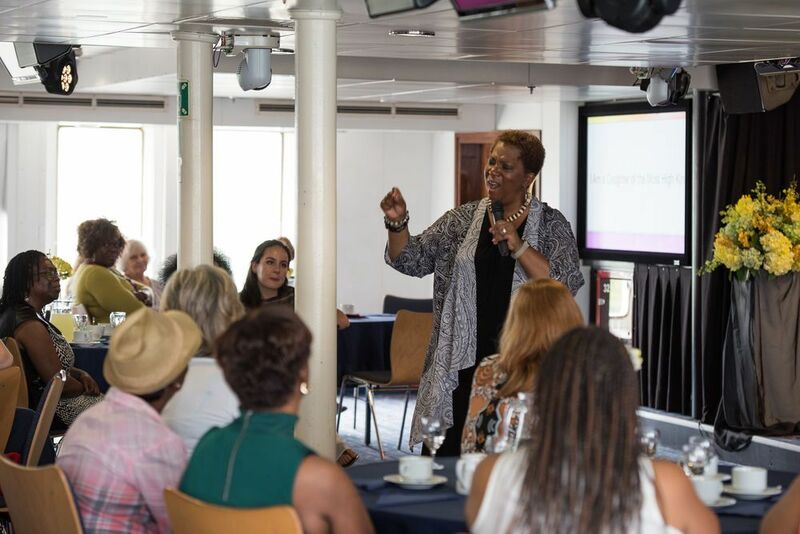 Montego Bay, Jamaica :: American gospel singer and songwriter Babbie Mason leads worship and shares a Bible-centred message during a ladies’ event on board. 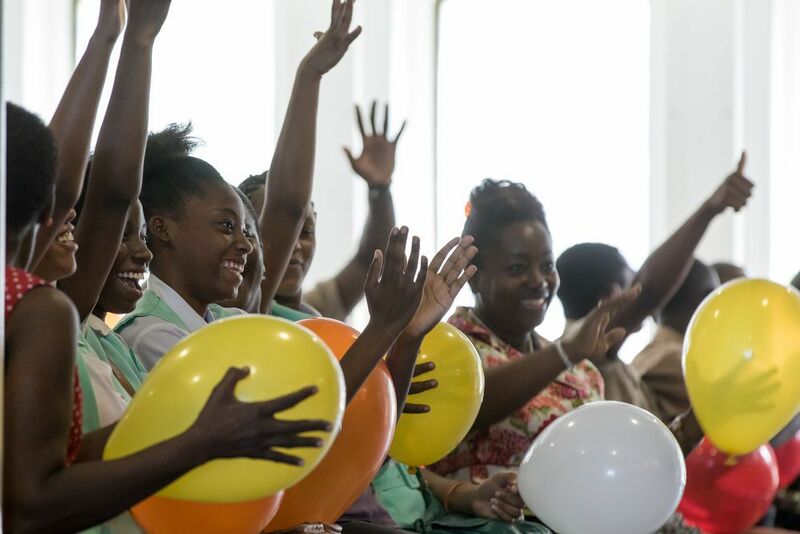 Kingston, Jamaica :: Hearing-impaired students experience the personal care of Logos Hope crewmembers during an onboard event designed with their needs in mind. 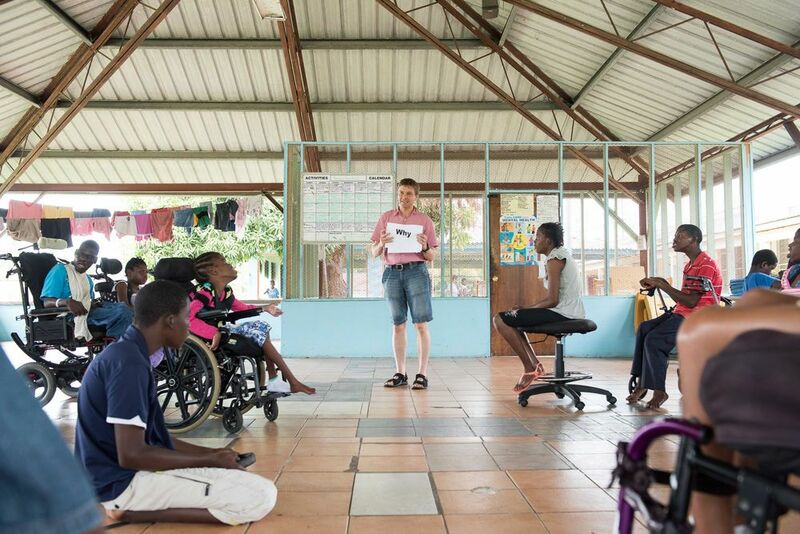 Kingston, Jamaica :: Logos Hope crewmembers visit youth with disabilities and children living with HIV or AIDS at a care centre in Spanish Town. 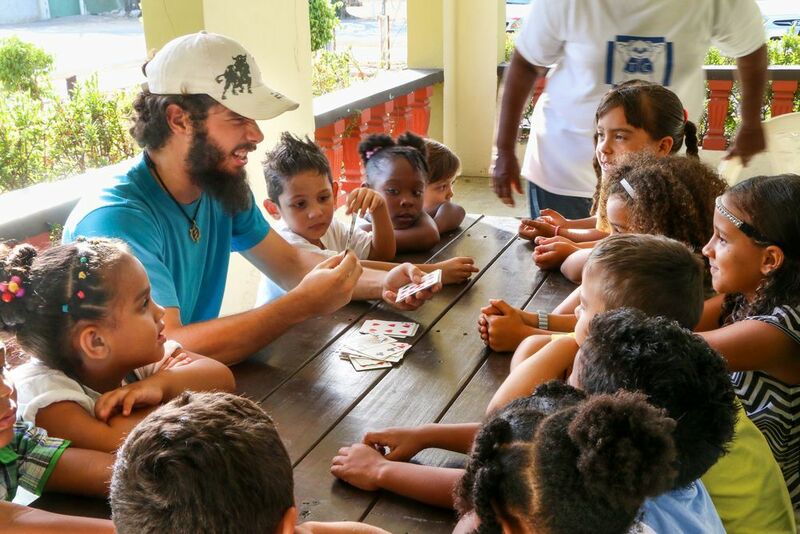 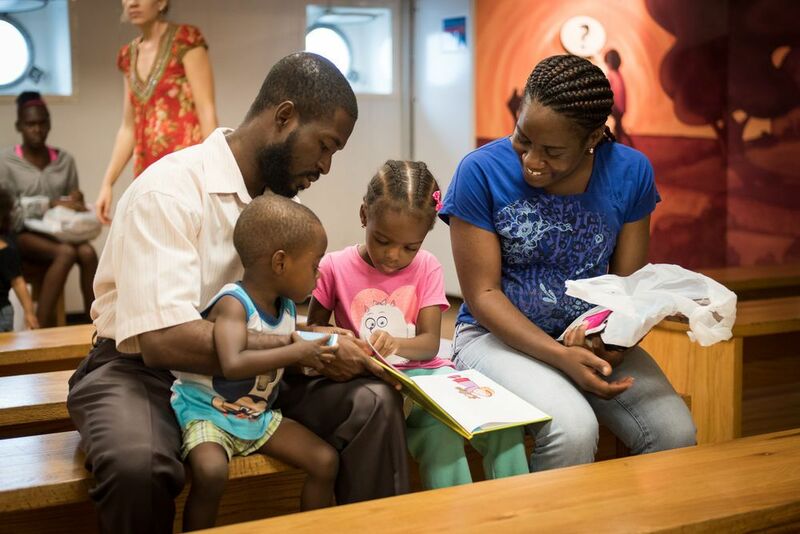 Oranjestad, Aruba :: A visit from Logos Hope crewmembers to an OANSA kids’ club sparks excitement as the children anticipate their visit to the vessel. 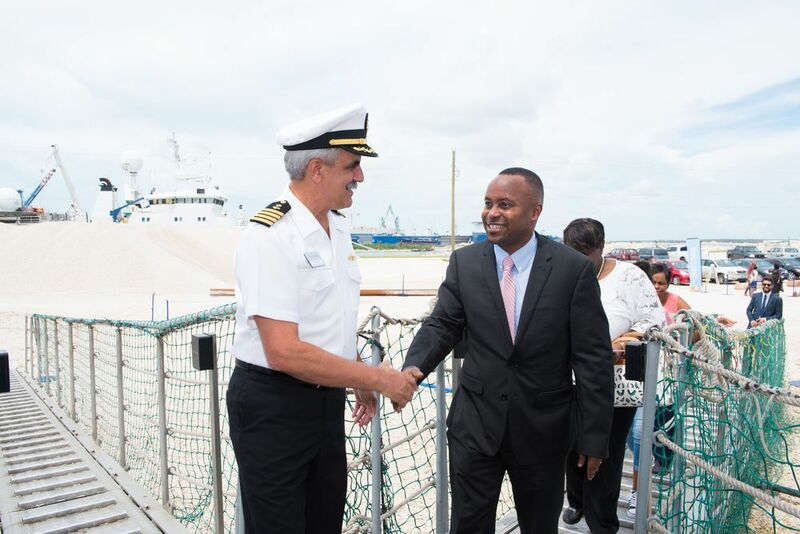 Kingston, Jamaica :: Excitement is palpable among crewmembers and visitors alike as ‘the book ship’ reopens on the island of Jamaica. 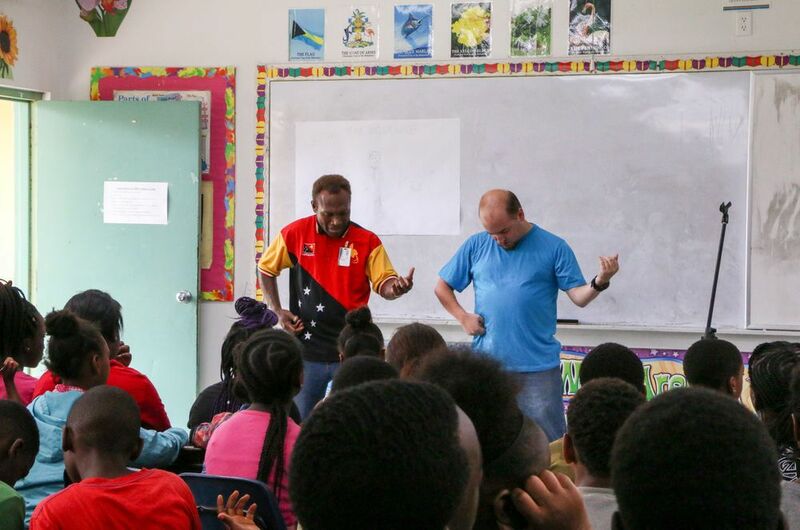 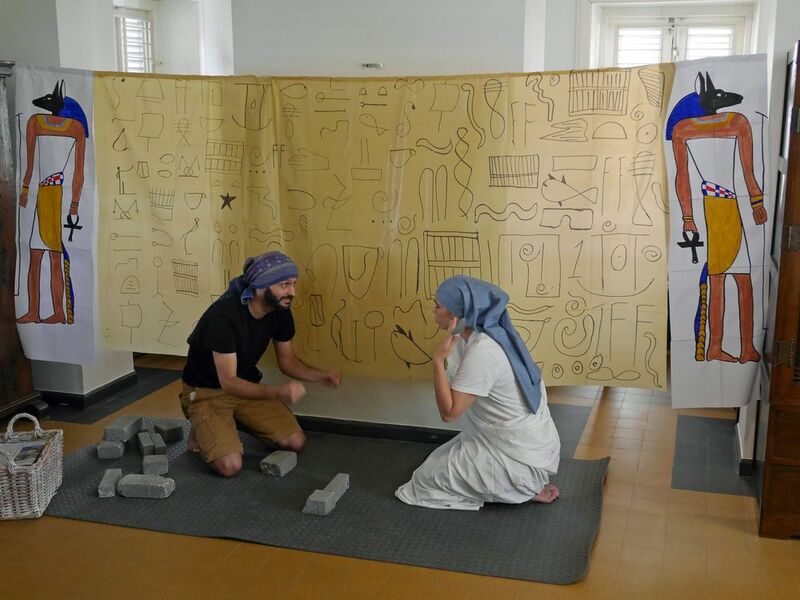 Willemstad, Curaçao :: The Israelites' exodus from Egypt is brought to life in a play written especially for children at an after-school club.